Street art by Bogie Ruiz, can be seen along EDSA-Magallanes. I'm just so happy that the third busiest time of the year at work is coming to a close! I was able to catch up on my writing deadlines and now have time here. 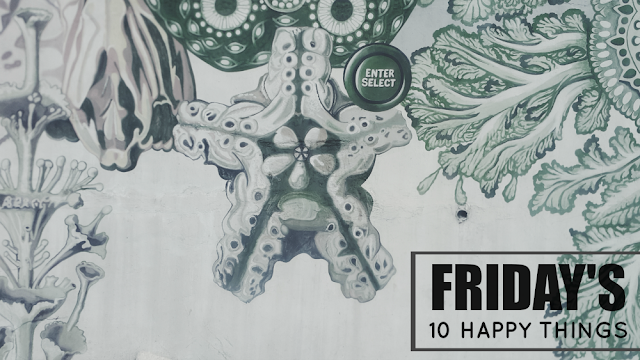 I just became aware of the fact that Friday's 10 Happy Things is on it's 18th week but I'm just on my 4th entry! Hahaha. Oh well. 1. No more queued editing tasks! Woohoo! I know it's all I blabbed about in my previous entries but the amount of work we had the past 2 weeks had been insane. Like, an hour before the end of my shift, there would still be 40 tasks pending and I kind of die a little inside. Hahaha. I'm just glad things have began to simmer down. 2. John Mayer's Continuum. I've been listening to it everyday the past week. I'm in love with this album and I wonder why I never took time to listen to it before. 3. Went to Fully Booked BHS last Wednesday because I had the time (naks!) with the intention of buying David Levithan's The Realm of Possibility. But then I saw The Art of Satoshi Kon and The Art of Howl's Moving Castle, and decided just to save my money for those. I am definitely getting them next week. Definitely. 4. I checked my Twitter after I got home from Fully Booked and saw Helga's tweet. I asked her where she got it and she said from Fully Booked BHS (-_-) I really wanted to go back that moment but she suggested that I call to reserve copies then pick it up the next day. 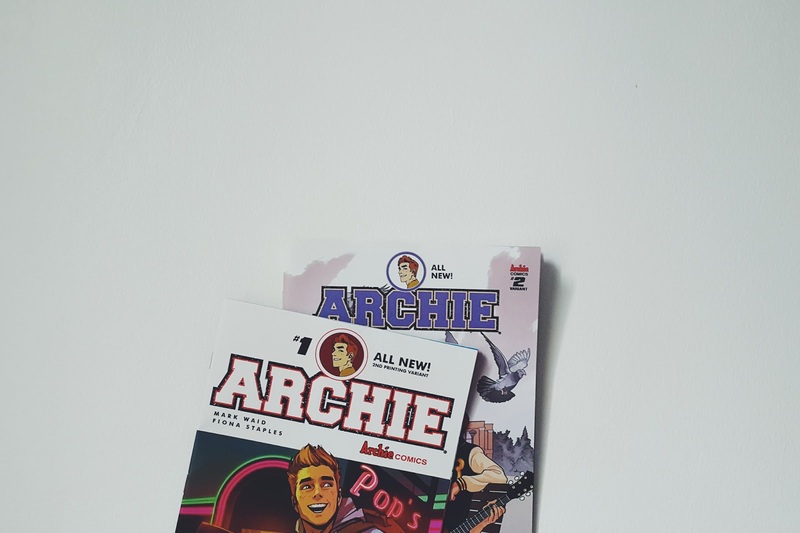 Turns out that Comic Alley BHS ran out of stocks so I went to Comic Quest in Megamall instead and finally got my copies! Yey! 5. Morning walks with my brother. We're attempting to live healthier lives. Hahaha. 7. Chapter 6 of Tsubaki chou Lonely Planet was finally released! Currently. So. Addicted. To. Manga. 8. The news of Ruined Heart finally premiering here! I thought it would never get shown here, honestly. Details here. 10. I'm just glad I made it to work tonight without being late. It was raining non-stop the whole day, and there was this knee-deep flood in front of our house (lol, what's new) that made me think twice about going to work. Fortunately, there's no traffic because it's a holiday. What a great way to close the week! Click this banner to join the link-up!